On the Wednesday morning before Thanksgiving, while most students enjoyed sleeping in on their day off from school, my dad and I were awake at 4:15 a.m. to go out in a boat blind to hunt ducks on the Mississippi River. 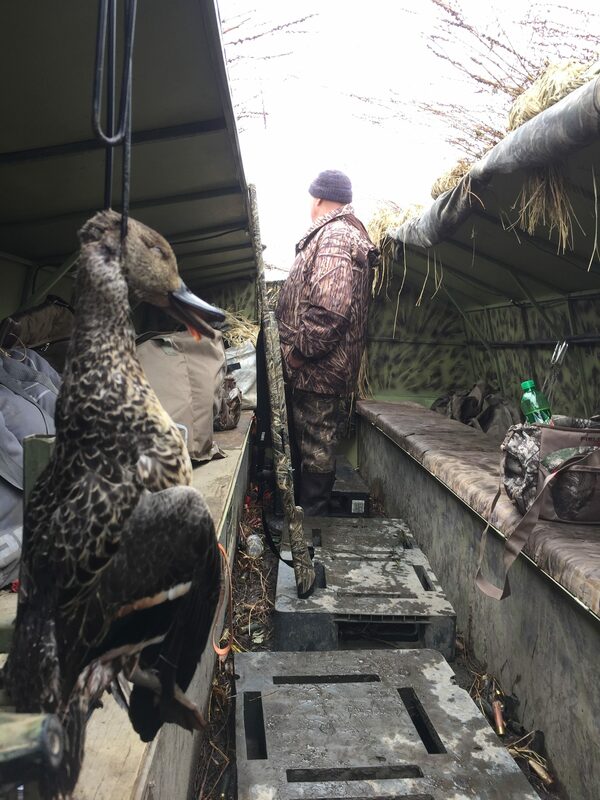 We were guided by Eric Moltzan of Muddy Miss Guide Service in hopes of getting a good end-of-season duck hunt in. 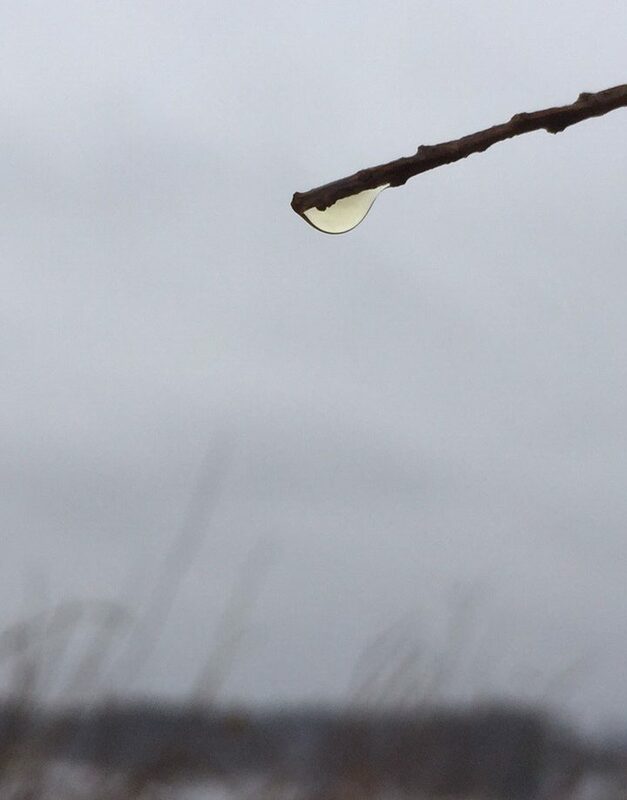 We had absolutely terrible conditions for duck hunting: no wind, rain and fog. We still had a few mallards and divers fly over, but none of them wanted anything to do with our spread or calls. Finally we bagged one green-winged teal, but nothing else wanted to come down into the spread. 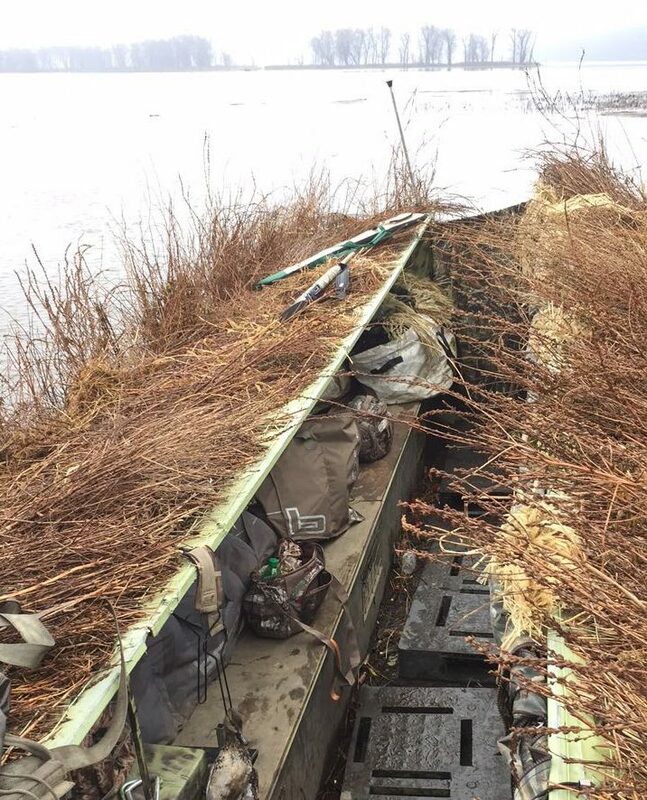 It was still a great hunt, inside a heated blind boat looking out over the tremendous river. 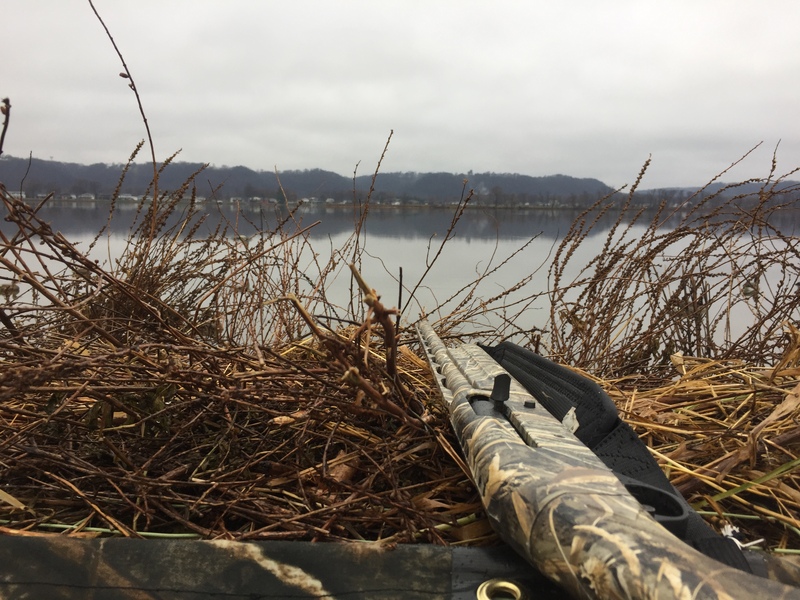 Unfortunately, the waterfowl migration will not be coming down the Mississipi flyway during the season this year once again.